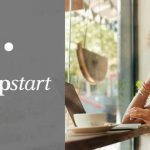 JumpStart, a nationally recognized nonprofit that provides startups with mentoring from experienced entrepreneurs, got a $1 million boost from the Hudson-based Burton D. Morgan Foundation, to broaden its reach. JumpStart invests in big ideas and talented people to create jobs and economic vitality. We’ve been successful, creating 10,000 jobs and $5.6 billion in impact since 2010. In addition to the new funding boost, JumpStart is also raising $35 million through its “FUEL” campaign to fuel new programs, invest in companies and strengthen the magnetic draw of our region. 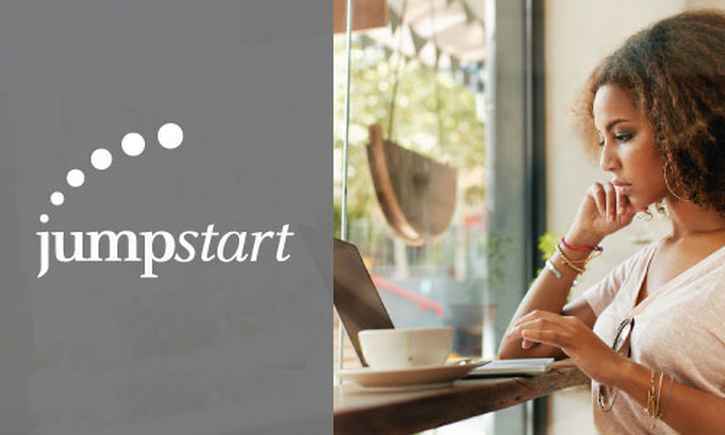 Since its launch 2012, the Ohio-based JumpStart program has served more than 200 startup and small businesses to date with its 180+ mentors having volunteered more than 10,000 hours to help entrepreneurs. 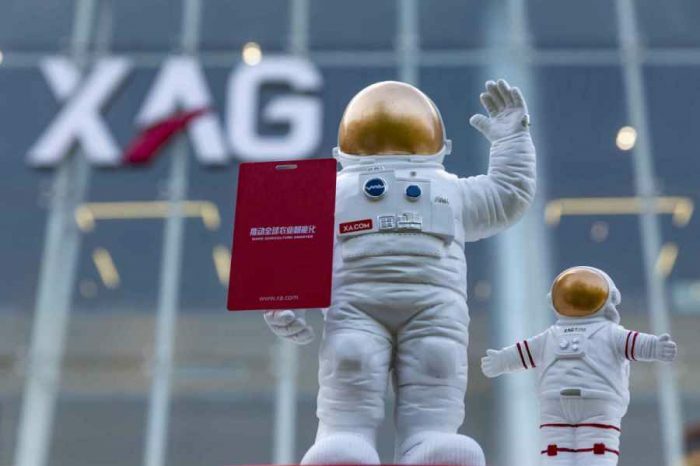 The startups served by the program have gone on to raise $74.9 million in capital and generate $109.6 million in revenue, and they currently employ nearly 200 people across the region. 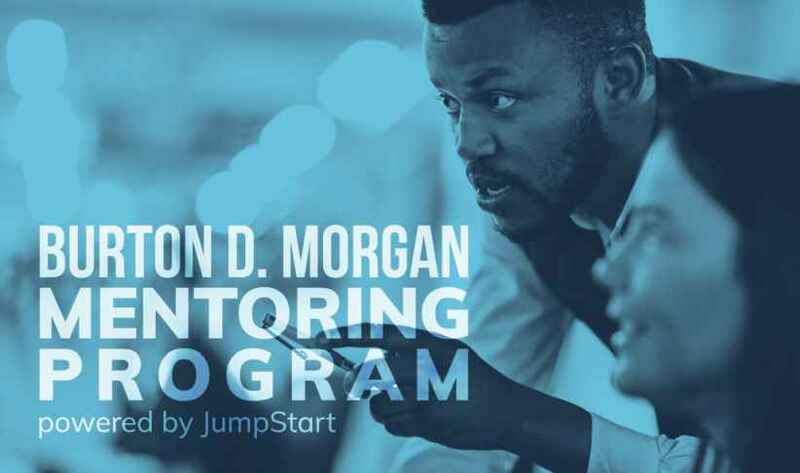 The new grant will provide continuing support for JumpStart’s Burton D. Morgan Mentoring Program, which connects startups and small businesses with teams of up to four mentors who offer invaluable advice on everything from sales and marketing to raising capital and forming a board of directors. With funding from this latest Burton D. Morgan Foundation grant, the mentoring program will not only provide ongoing assistance to entrepreneurs, but also work to engage entrepreneurs in the community in new ways.